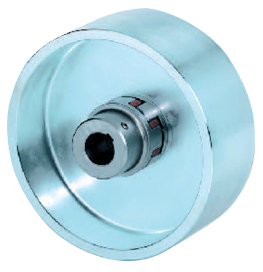 Brake Drums Couplings with brake drums, hubs with drums. 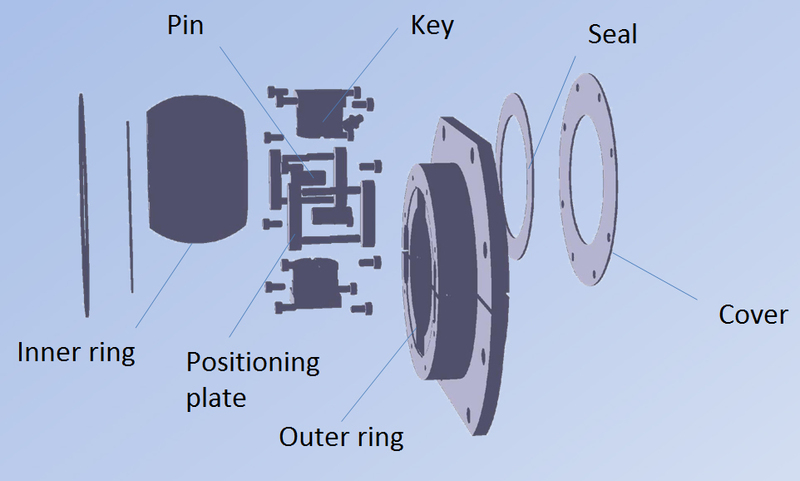 The Sibre Drum Brake Couplings Spec Sheets can be downloaded below. 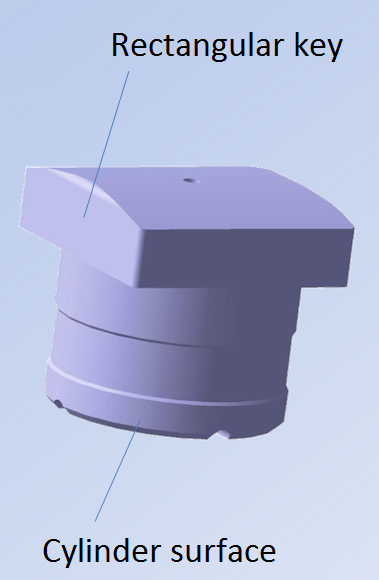 Material: Outer ring and inner ring by material 42CrMo+QT. 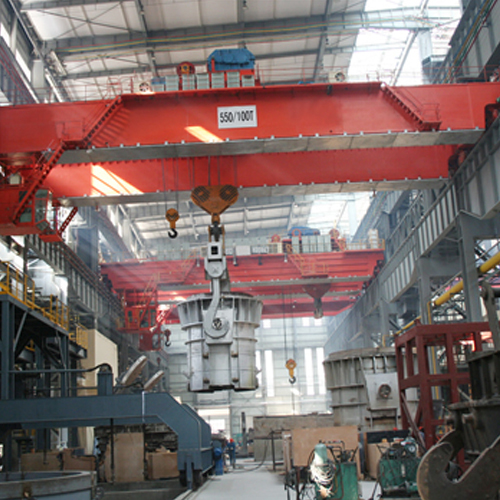 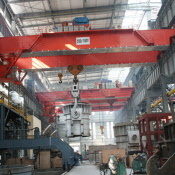 As drum coupling installed with drum on casting crane in steel mill.